NEW! Southeastern Grasslands: Biodiversity, Ecology, and Management book | Meadows. Seed. Art. Today the southeastern United States is a largely rural, forested, and agricultural landscape interspersed with urban areas of development. However, two centuries ago it contained hundreds of thousands of acres of natural grasslands that stretched from Florida to Texas. Now more than 99 percent of these prairies, glades, and savannas have been plowed up or paved over, lost to agriculture, urban growth, and cattle ranching. The few remaining grassland sites are complex ecosystems, home to hundreds of distinct plant and animal species, and worthy of study. 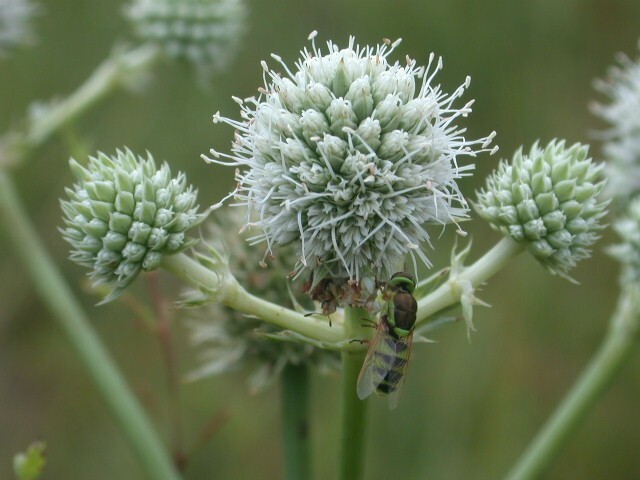 Southeastern Grasslands: Biodiversity, Ecology, and Management brings together the latest research on southeastern prairie systems and species, provides a complete picture of an increasingly rare biome, and offers solutions to many conservation biology queries. Editors JoVonn G. Hill and John A. Barone have gathered renowned experts in their fields from across the region who address questions related to the diversity, ecology, and management of southeastern grasslands, along with discussions of how to restore sites that have been damaged by human activity. Over the last twenty years, both researchers and the public have become more interested in the grasslands of the Southeast. This volume builds on the growing knowledge base of these remarkable ecosystems with the goal of increasing appreciation for them and stimulating further study of their biota and ecology. Topics such as the historical distribution of grasslands in the South, the plants and animals that inhabit them, as well as assessments of several techniques used in their conservation and management are covered in-depth. Written with a broad audience in mind, this book will serve as a valuable introduction and reference for nature enthusiasts, scientists, and land managers. JoVonn G. Hill is an assistant research professor with the Mississippi Entomological Museum at Mississippi State University and is currently serving as editor of Transactions of the American Entomological Society. Hill is a founding member of the Black Belt Prairie Restoration Initiative, a flagship project of the U.S. Fish & Wildlife Service’s East Gulf Coastal Plain Joint Venture. John A. Barone is a professor of biology at Columbus State University in Georgia. He has written several book chapters and has published articles in Castanea, Journal of Tropical Ecology, Biological Conservation, and Annual Review of Ecology and Systematics. Bill, I almost forgot about you til speaking with Marshall Mougnier (Marshalls’) ….I missed your weekly articals in the Daily Advertiser. I am looking for some Chinquepin bushes to plant at my place so. of Crowley. I have had hard time getting them to grow in this Crowley muck, but I think I have it figured out. They put out a small sweet nut. Birds and deer love them and so do I.